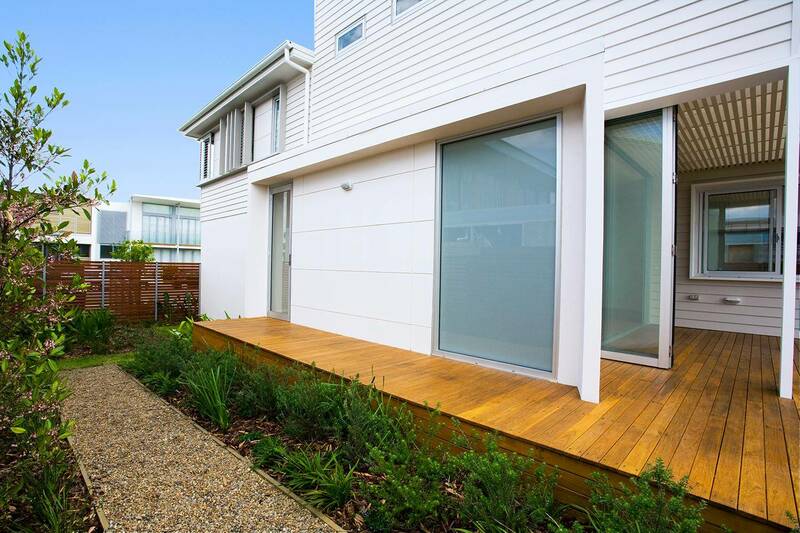 A 16mm thick horizontal weatherboard with deep shadow lines. 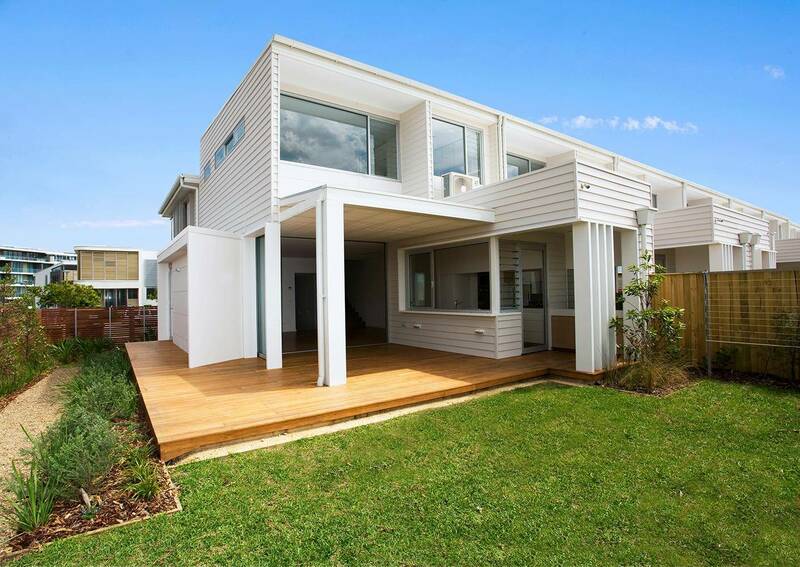 It is the thickest weatherboard available. 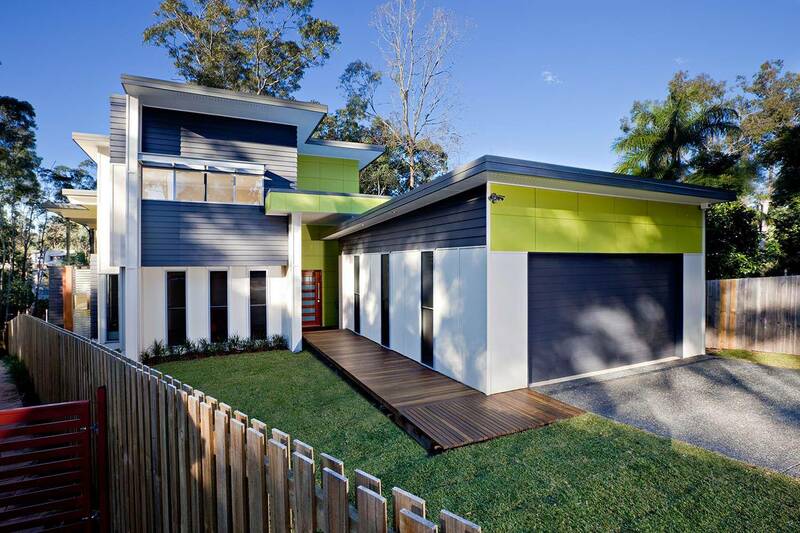 Highly durable, Scyon™ Linea™ weatherboard is the weatherboard that weathers well. 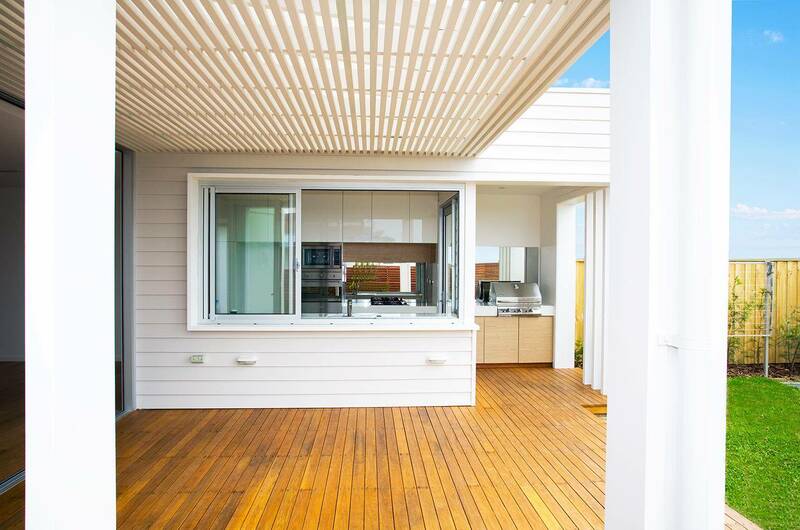 Scyon™ Linea™ weatherboard can be used in residential applications wherever a classic, contemporary or composite design is required, including external walls in composite construction, upper-storey and ground-level extensions, and internal feature walls. The 16mm thick profile creates consistent deep shadows. The range of corner finishing details – aluminium or Scyon™ Axent™ trim – means that a range of different looks can be achieved. The Linea™ window adaptor can be used for subtle window treatments or the Axent™ trim can provide a contrast. Face or concealed fixing rounds out the options. 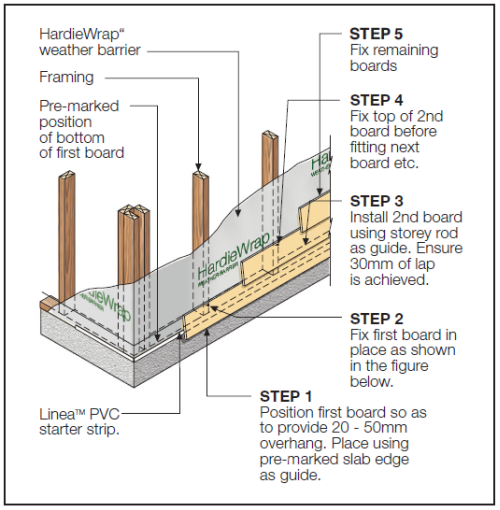 Linea™ weatherboards are back bevelled to sit flush with the stud and installed easily using a Lap Gauge. Paint application is fast because the pre-primed sheets mean less paint and time is needed to achieve a high-quality finish. 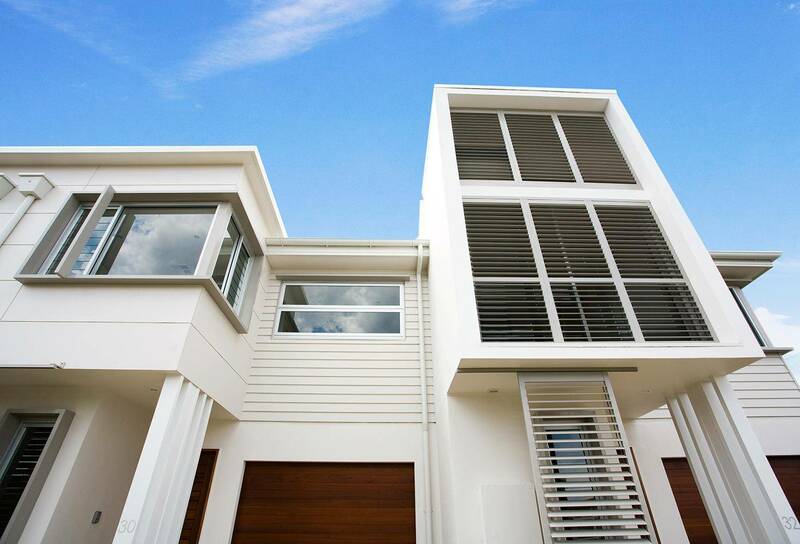 Linea™ weatherboard will maintain its integrity and general appearance significantly longer than timber. 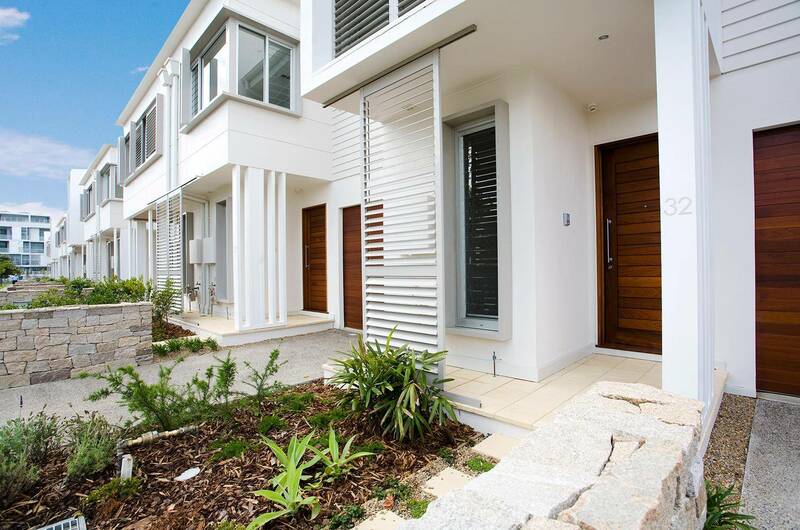 Some timber is susceptible to cracking in exterior applications, which in turn can lead to shrinking or warping. Linea™ will resist shrinking, swelling and cracking² to hold paint longer than wood, and can also be painted dark as well as light colours. 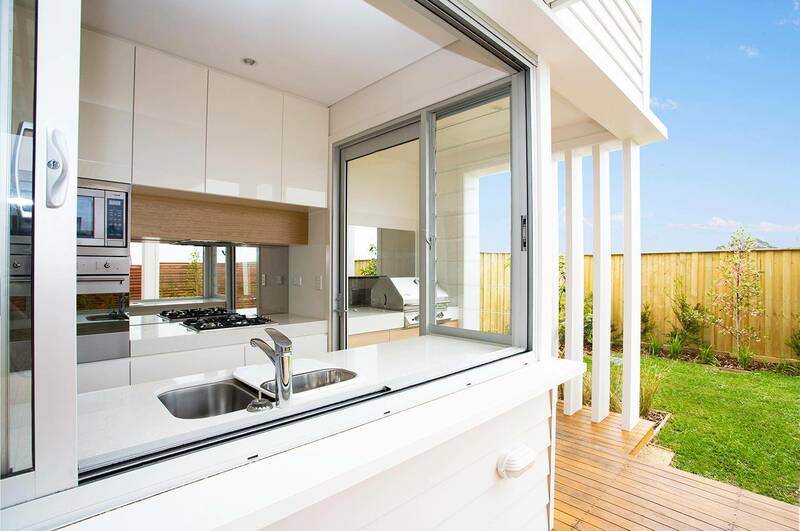 When Linea™ weatherboard is used with the right insulation and in accordance with the standard installation instructions, an R-Value of up to 2.8 can be achieved for the wall. 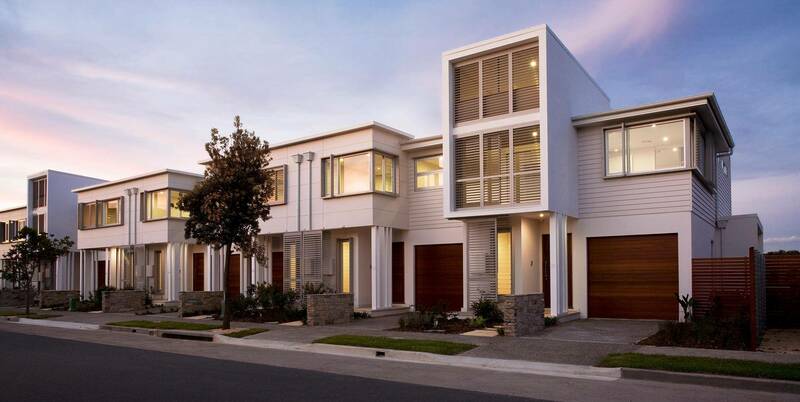 Greater Total R-Values can be achieved through the use of cavity wall construction and reflective vapour permeable membranes. 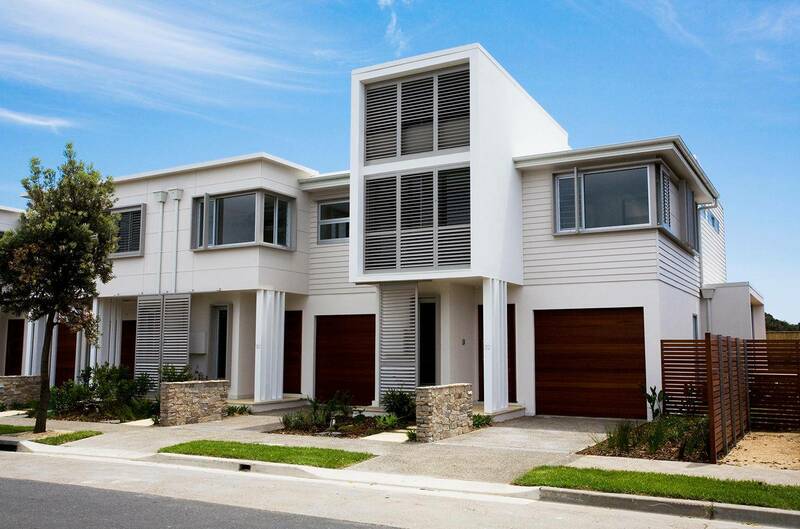 Refer to the James Hardie’s Wall System Thermal Performance Total R-Values Technical Supplement for more information. Is made from Scyon,™ the advanced lightweight cement composite with heavy-duty performance. 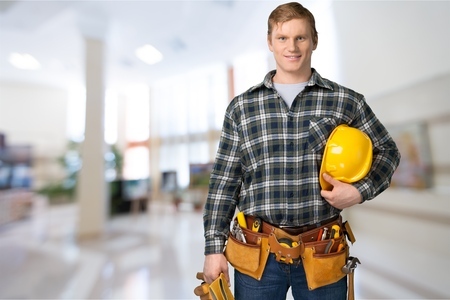 Not only is it resistant to damage from termites, rot and fire*, but it can also be gun nailed and is easy to cut – like timber.